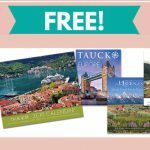 Home » FREEBIES » Free Sample Perfume Sample = Dolce & Gabbana ! Free Sample Perfume Sample = Dolce & Gabbana ! Trying new fragrances is nice for both women and men. 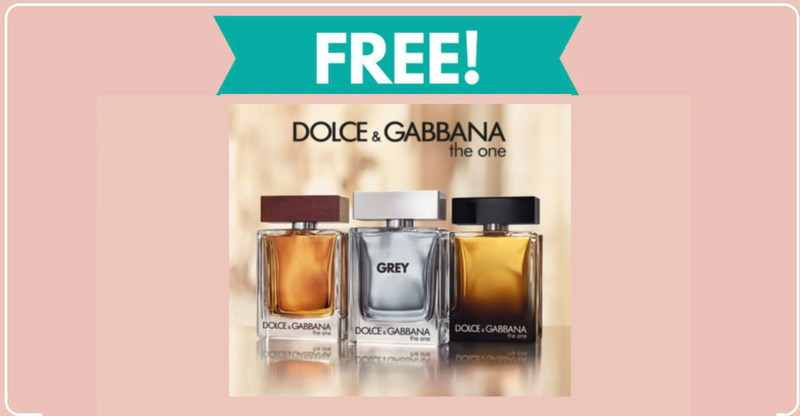 Today I’ve found a Free Sample of Dolce & Gabbana The One Men’s Fragrance for you or your significant other to try! Click the link and enter your information to claim this one. It will ask for your cell phone number and send a confirmation text. They promise not to store your number and I’ve never had any trouble with this company spamming my cell phone.